Hino Trucks will be offering custom color paint options for all of its conventional trucks beginning with the 2017 model year, the company has announced. It will offer a variety of exterior truck colors to customers as a factory option or color-match to a buyer’s customized request. 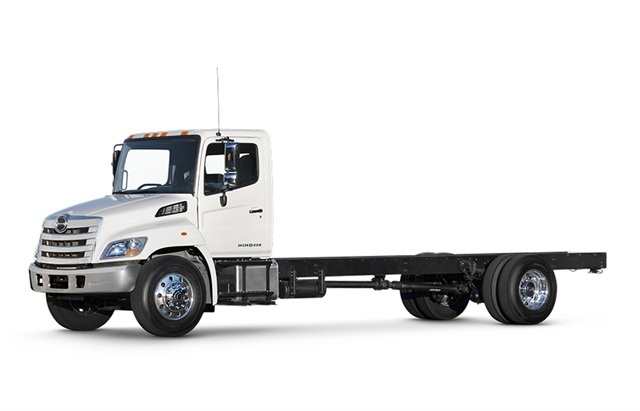 Hino Trucks assembles, sells and services a line of Class 4-7 conventional and cabover commercial trucks. A Toyota Group company, Hino is headquartered in Nov, Mich., and has a network of more than 200 dealers in the U.S.